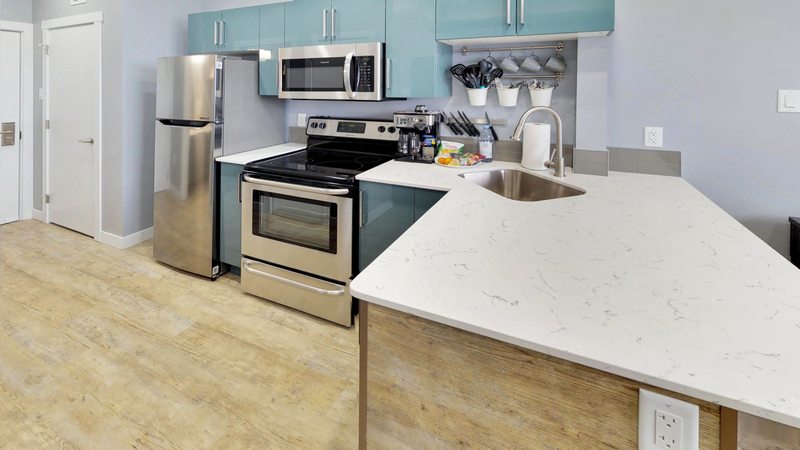 Metro1827 is a perfect solution when it comes to corporate housing. Having to move a worker to a new location can be very costly and frustrating. 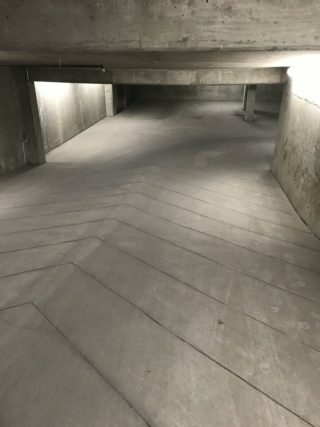 The worker may need to sell their house or search for a new home. Sometimes relocations can happen so fast that there is no time to search for, and purchase the right home. Corporate housing is a great alternative to madly scrambling to find a place to live. The business can send a new worker to a fully furnished and comfortable apartment right away while the moving truck and signed papers can come at a later date. Many workers have to constantly move from site to site, many of these times are emergencies. Last minute hotel bookings can cost a lot. Corporate stays gives cheaper, and more residential feel to traveling from place to place. It can feel more like home with a full kitchen ready to prepare your favourite home recipes. Apartment amenities like the gym and sauna help to relax the weary professional. Sometimes finding the perfect team for a major construction project can pull employees from all over the place. Finding an apartment and furnishings for all the distance workers is way too much work. Hotels do not feel like a home after a few weeks, and some construction projects can go much longer than that. 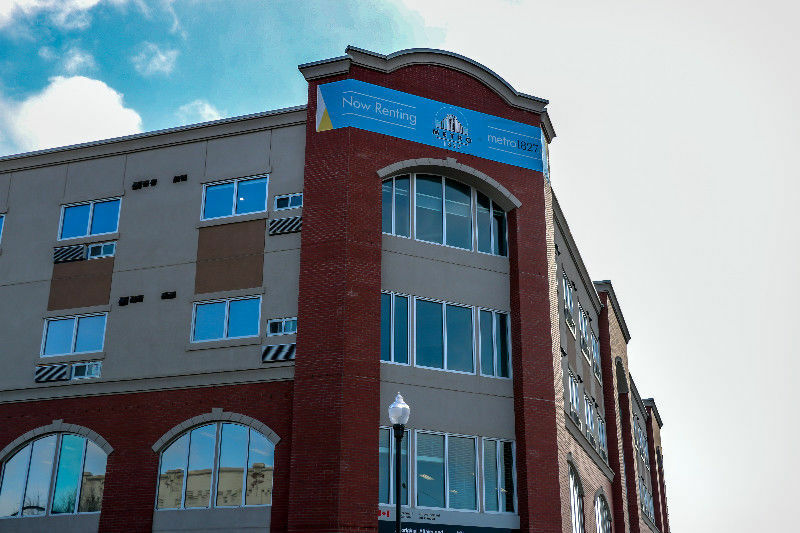 Regina is constantly growing and construction workers need a home too. Corporate stays bring the home to the worker. There are countless other situations where a fully prepared furnished home is the perfect solution. If you have a housing problem in the Regina Metro area, we would love to help you solve it! E-mail Metro1827 at info@metro1827.ca or call us at (306) 700-5121 right away for a breath of fresh air in corporate housing solutions. Our Front Lobby is now open and ready for company! 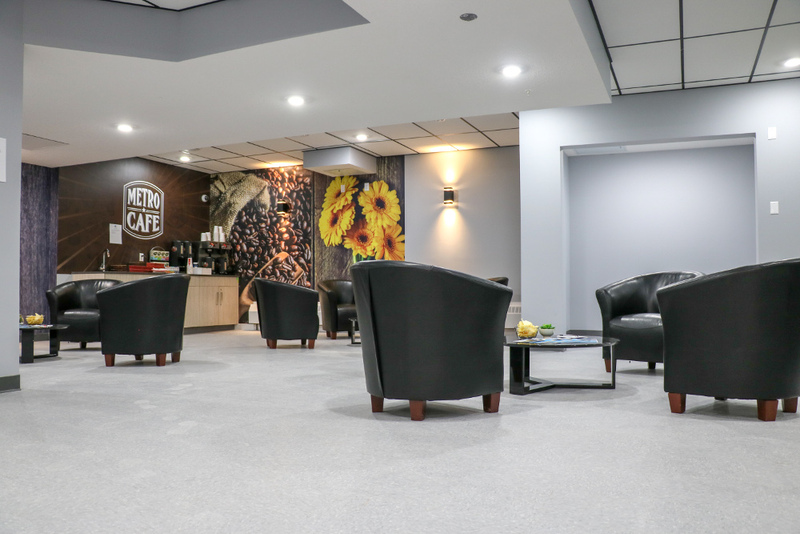 The lobby is equipped with a coffee & tea bar perfect for visiting with friends or curling up in a chair with a good book. You can also use the opportunity to meet your fellow Metro neighbours. 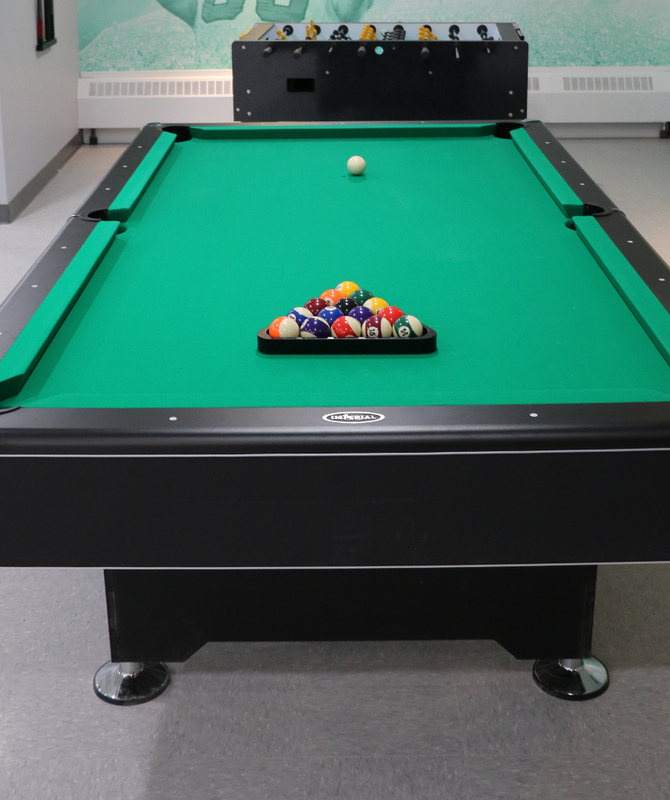 The Lobby also has a brand new Foosball table and Pool Table! Challenge your neighbour to a game or bring your friends over for a great time. 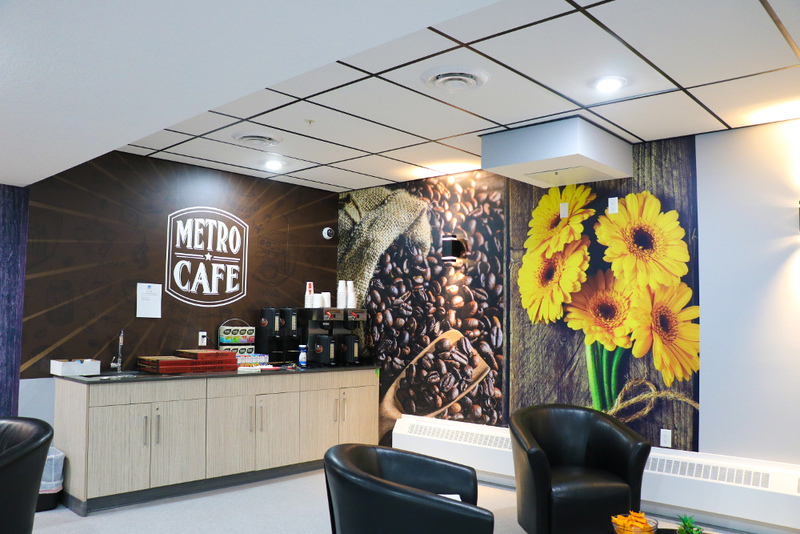 Metro1827 has finished construction of its 3rd floor and front lobby lounge! Come join us on May 16th for an Open House and be the first to see this new build. We have apartments available to rent as well as furnished rooms for short-term stays. 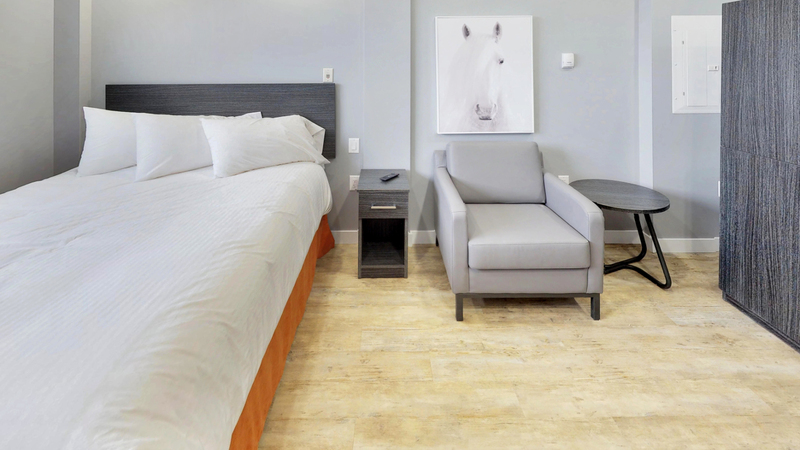 If you’re heading out for a little get away or out for business, and you’re sick and tired of paying a lot of money on hotels, Furnished Suites may be your best option! It offers amenities that a hotel offers and more! 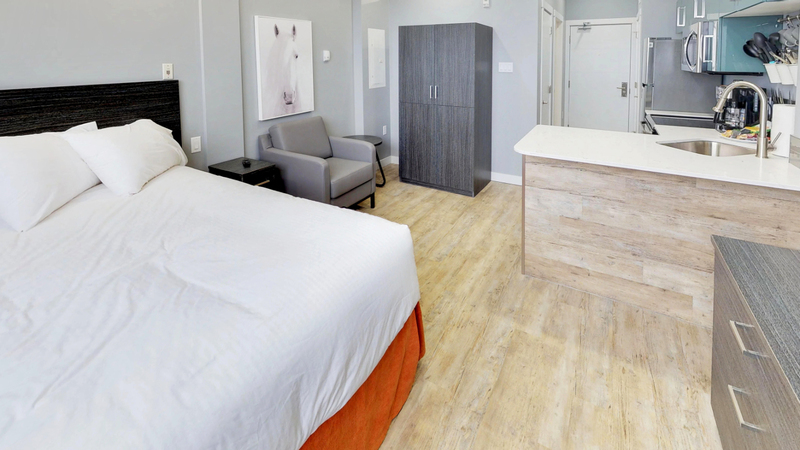 Here are just some of the advantages of checking in a Furnished Suite. 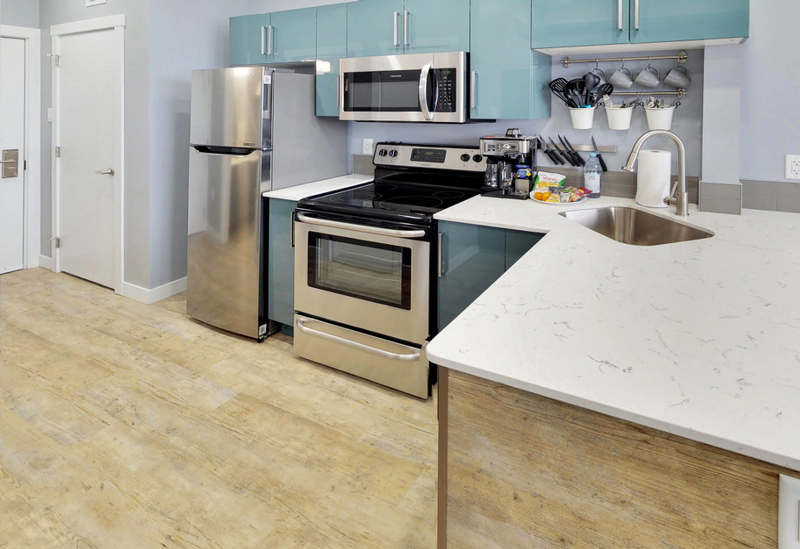 One of the major advantages of a furnished suite is that you have a fully functioning kitchen, complete with a stove and refrigerator. You will be able save tons of money on eating out in restaurants by being able to make your own meals right in your place. You have the power to create your own meals that are personalized to your own taste and is handy if you have allergies or dietary needs. You will not miss out on a quality sleep with our top of the line Queen Sized beds. The beds also have a 42″ LCD TV mounted for a perfect angle. Enjoy our free Wi-fi as part of your stay. Renting a Furnished Suite is often cheaper than hotels especially if you’re splitting costs with two or more people. Along with being able to cook your own meals, it can cut costs on spending! 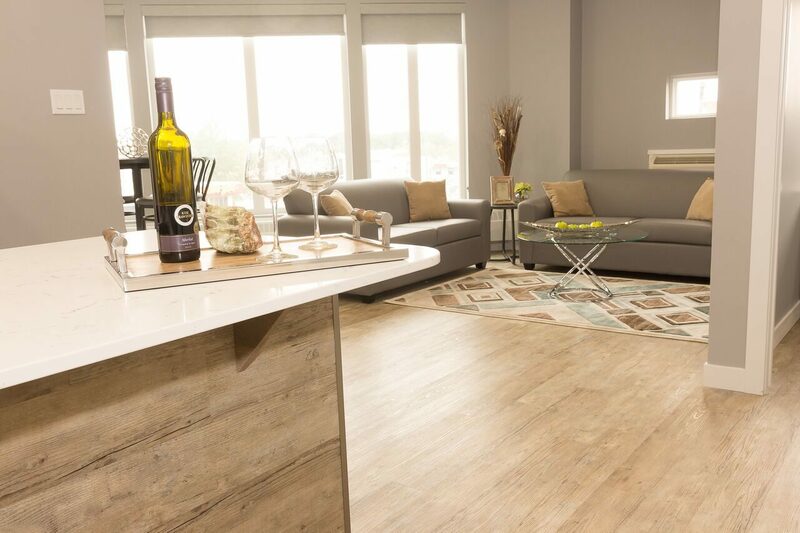 Metro1827 is located right in downtown Regina where everything you need is nearby. 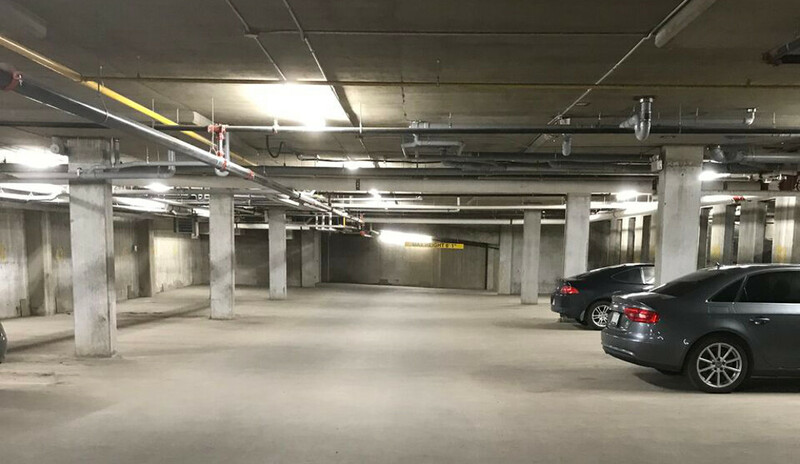 The building provides quick access to Highway 6 and Victoria Ave. With close by shopping malls and grocery stores, you will have no problem walking for all of your shopping. While you are on your way, make sure to check out Regina awesome sites such as Victoria Park, City Hall, and the Saskatchewan Sports Hall of Fame Museum. 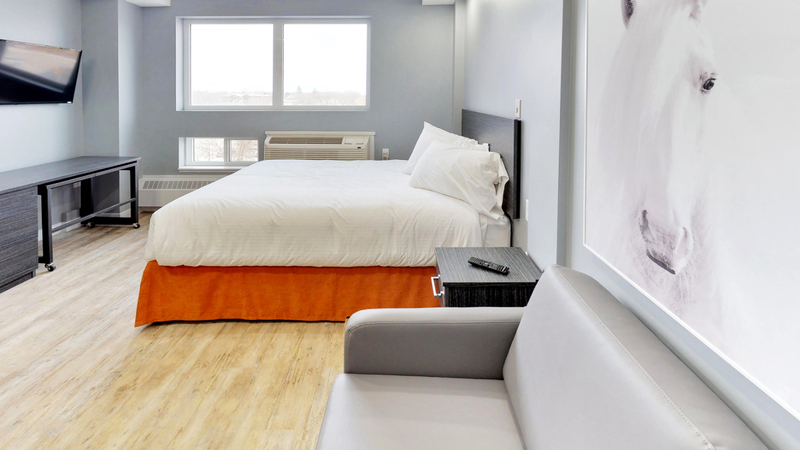 All in all, Furnished Suites are the best alternative for Hotels. 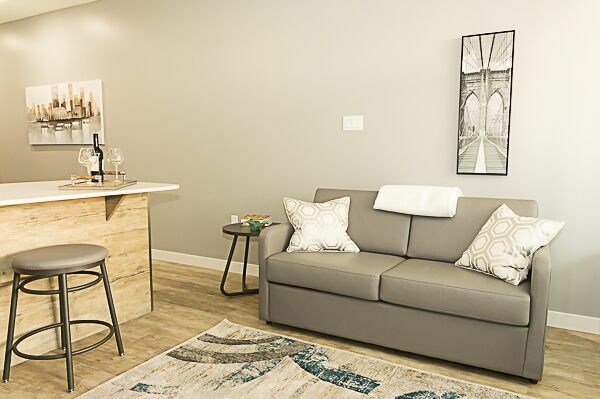 With being able to cook your own meals, your own living space, convenience and the cost of saving money, Furnished Suites are turning Hotels obsolete. 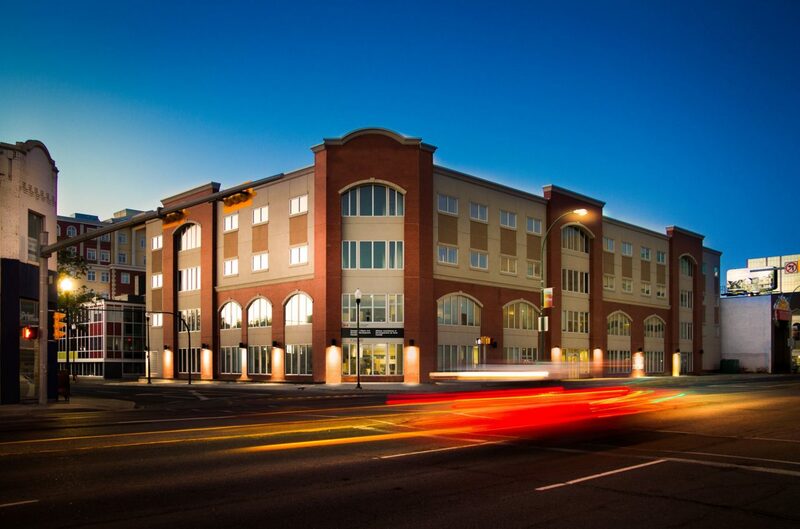 Metro1827 is proud to announce our newly developed Furnished Suites, located in Regina. 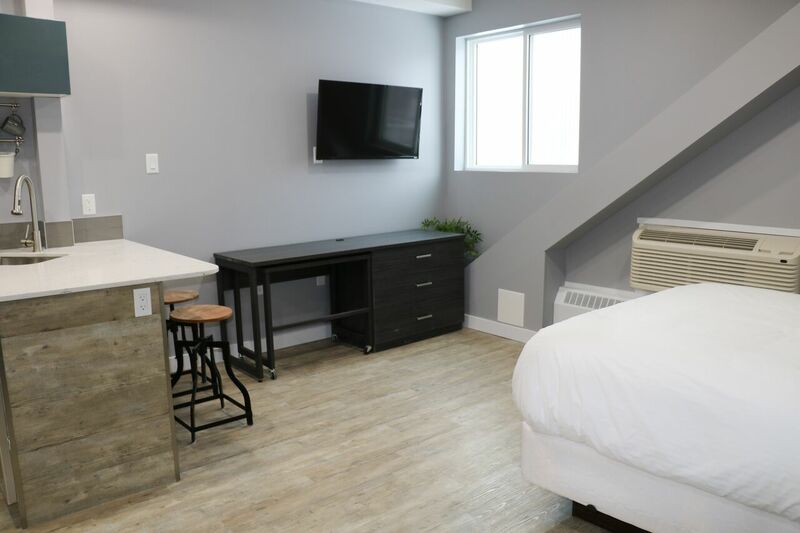 Starting at just $595/week for the studio room, experience luxury and convenience in our Building! 1 Bedroom Units also available. Call now at 306-700-5121.